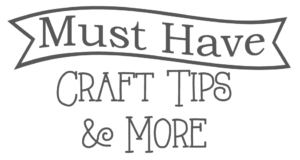 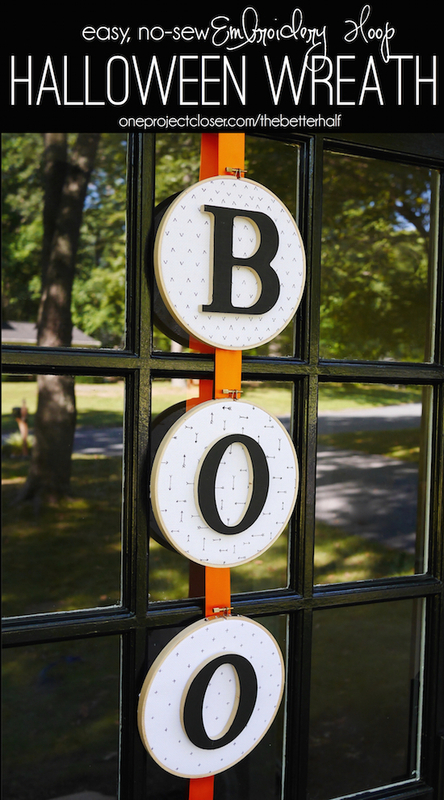 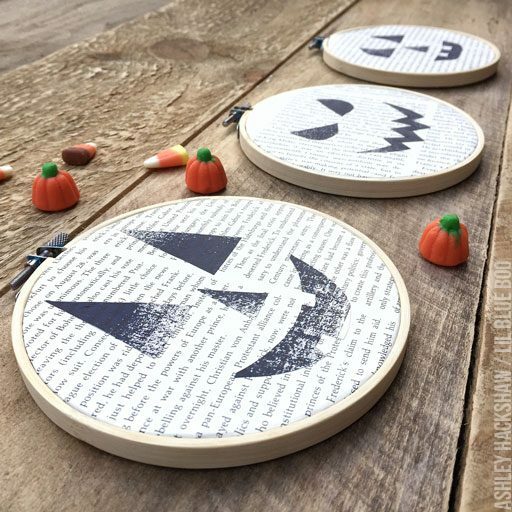 Halloween is just around the corner and this is the perfect time to get crafting! 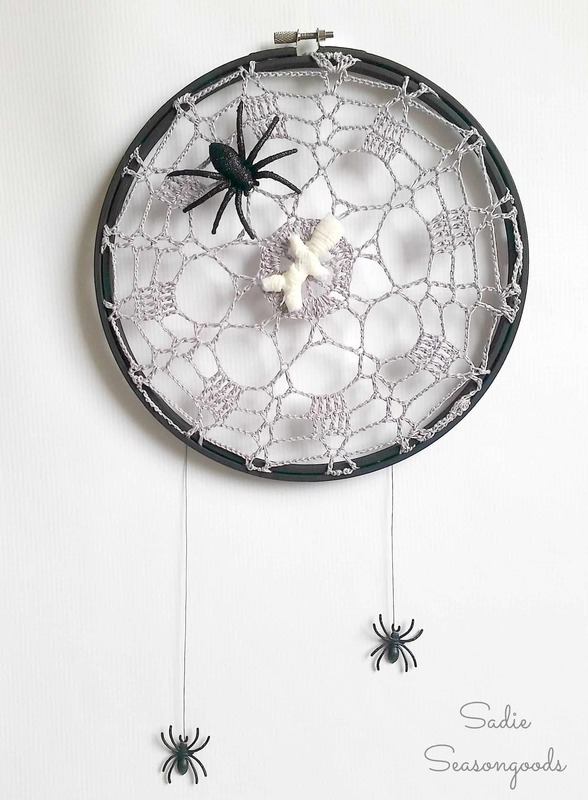 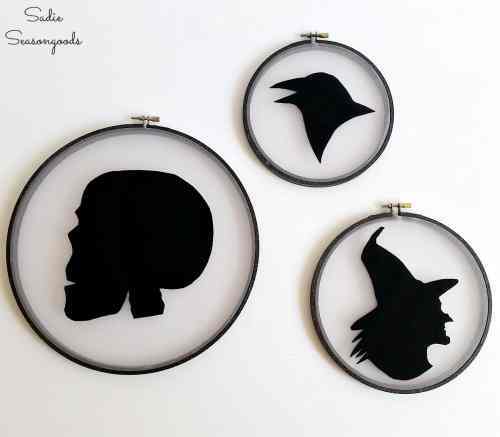 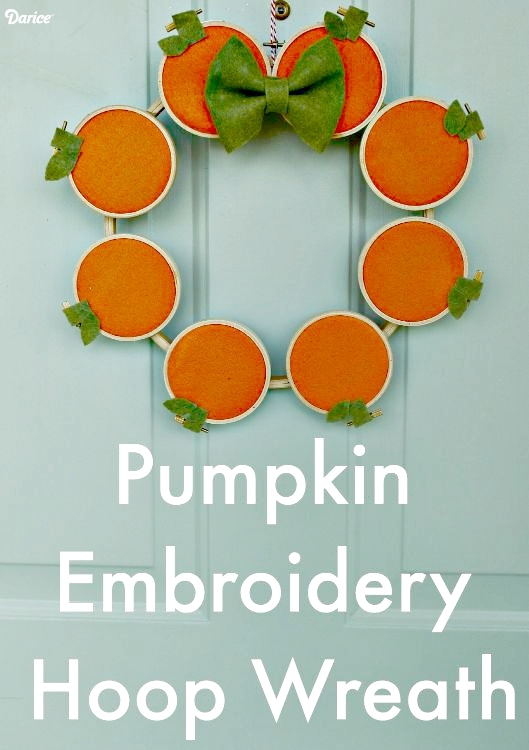 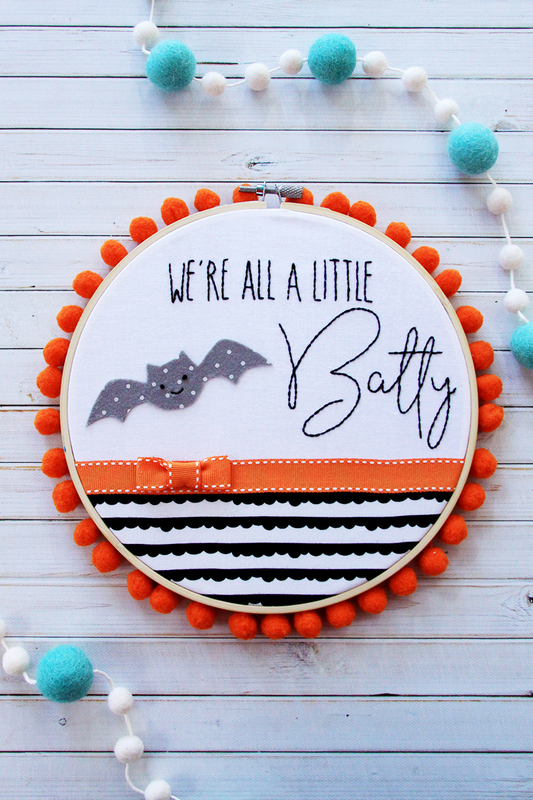 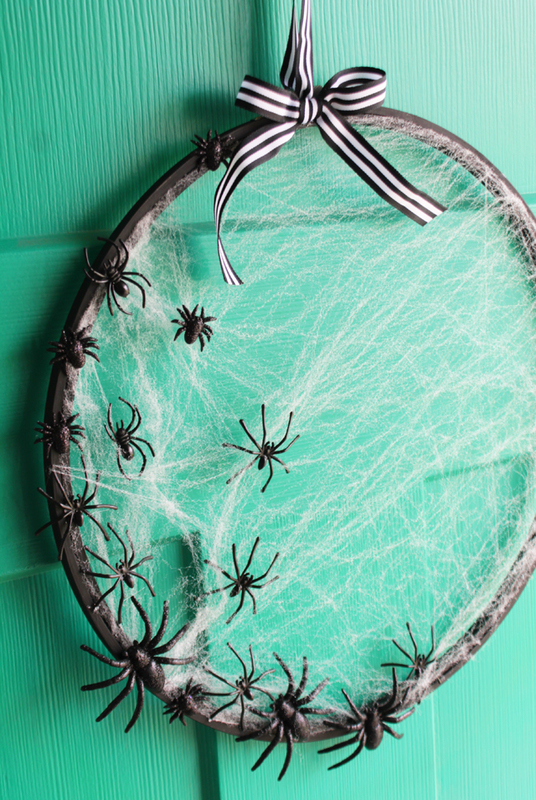 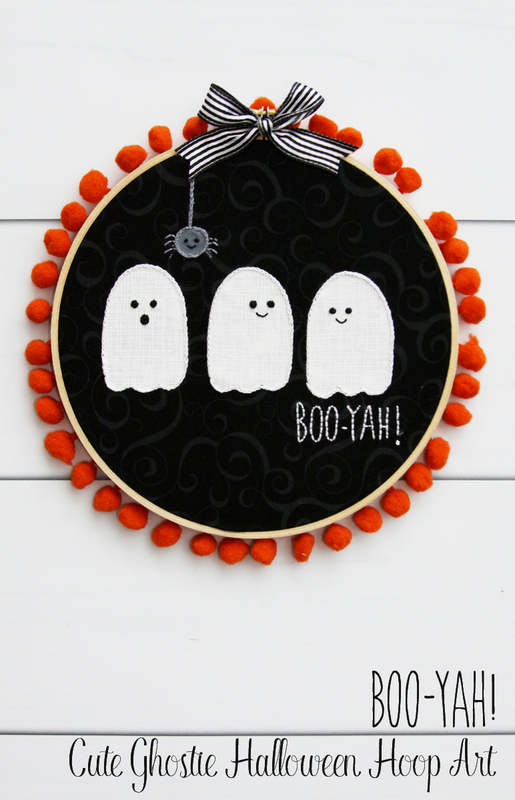 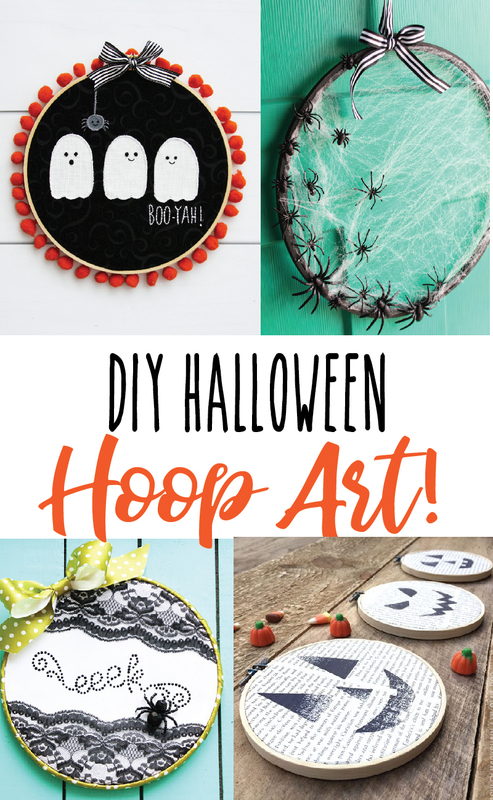 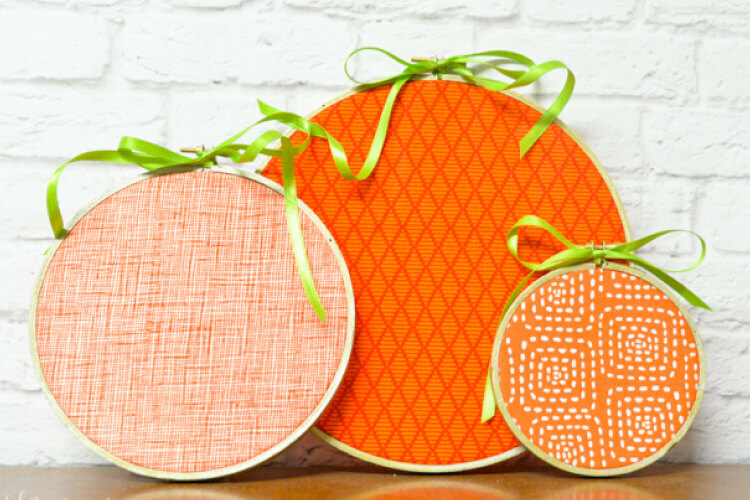 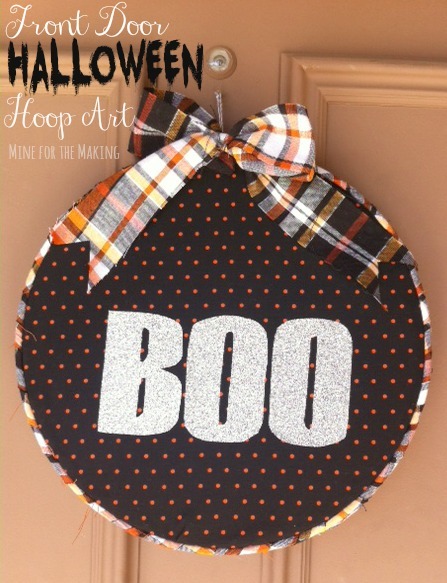 I’ve gathered up some of my favorite DIY Halloween Hoop Art Projects – there’s everything from embroidery to no-sew here and they are all so cute! 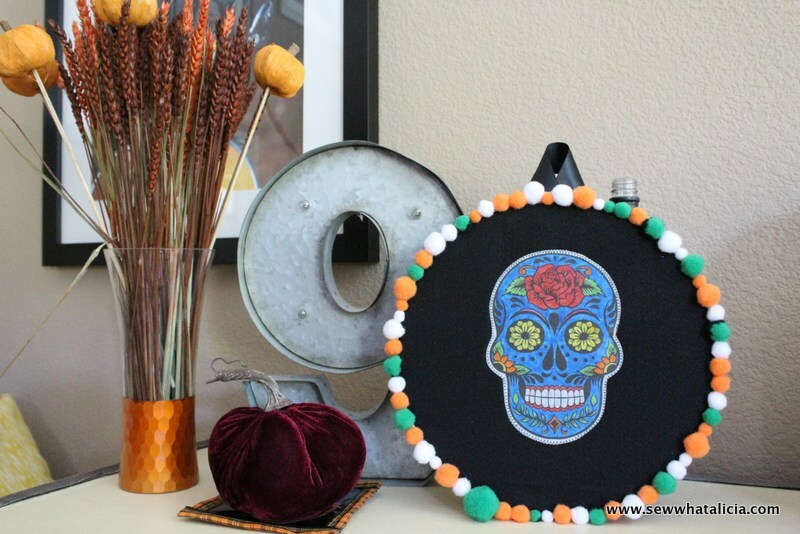 Most of these are pretty inexpensive DIY’s and a lot of them go together really quickly! 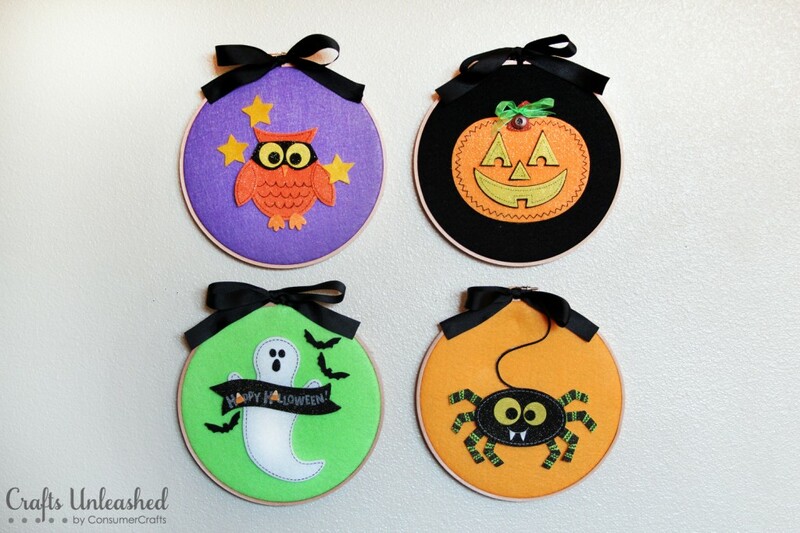 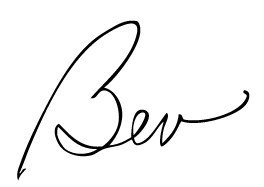 Take a look and see which is your favorite! 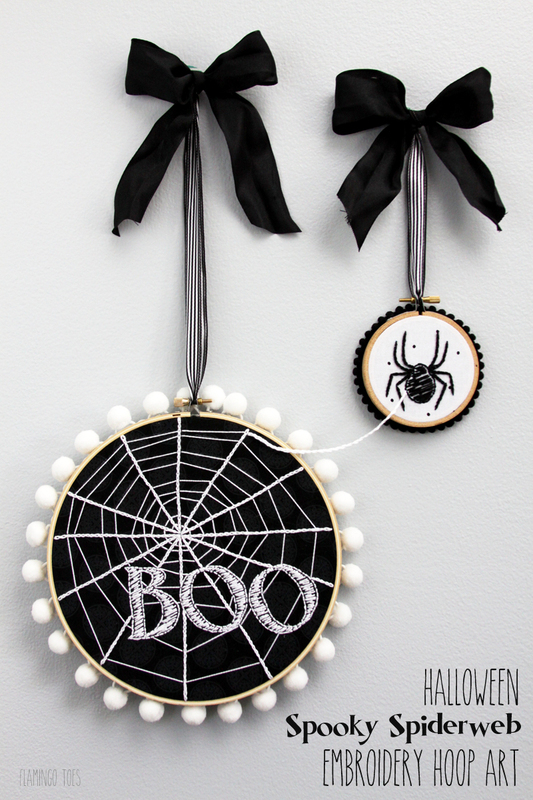 Come back next week for more Halloween Inspiration!